A new Earth Defense Force game has been announced. A new Earth Defense Force game has been announced. 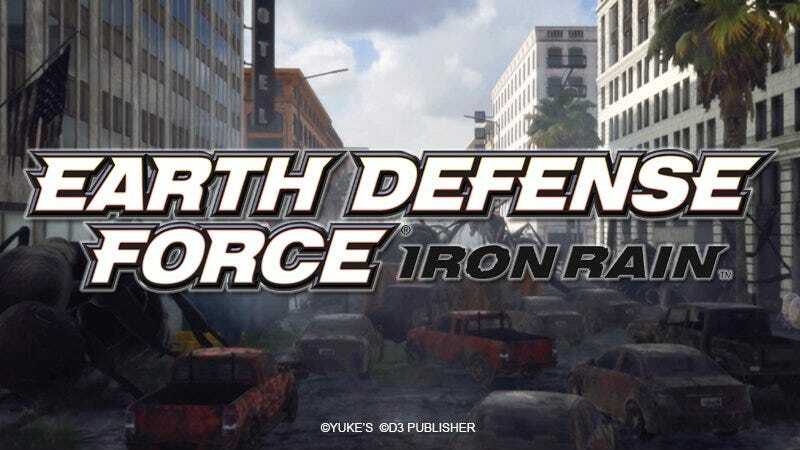 Titled Earth Defense Force Iron Rain, it is slated for a 2018 release in Japan.